One of our favorite new bikes, Kawasaki's new baby Ninja gives new riders—hell, even experienced riders—everything they want and more. 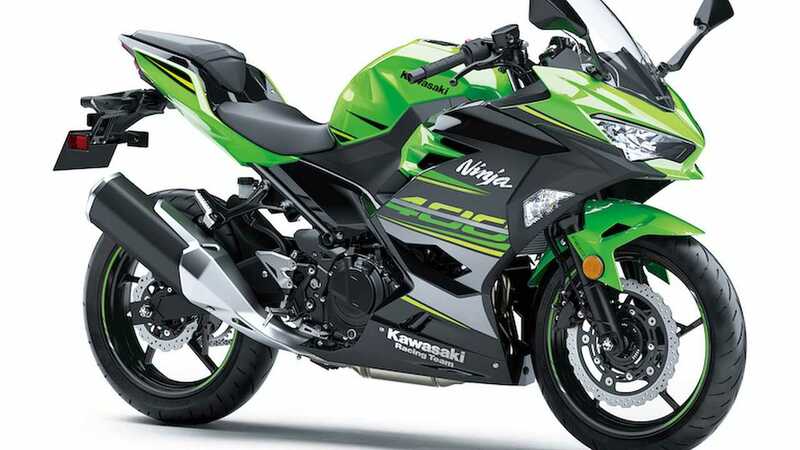 Whether you’re commuting through dense urban traffic, learning the skills necessary to go fast, just getting around, or looking for fun ride, the Ninja 400 is easy to ride, faster than you’d think, and extremely economical to run. As long as you don’t want to go off-roading, you can just skip the rest of the list and get one of these. 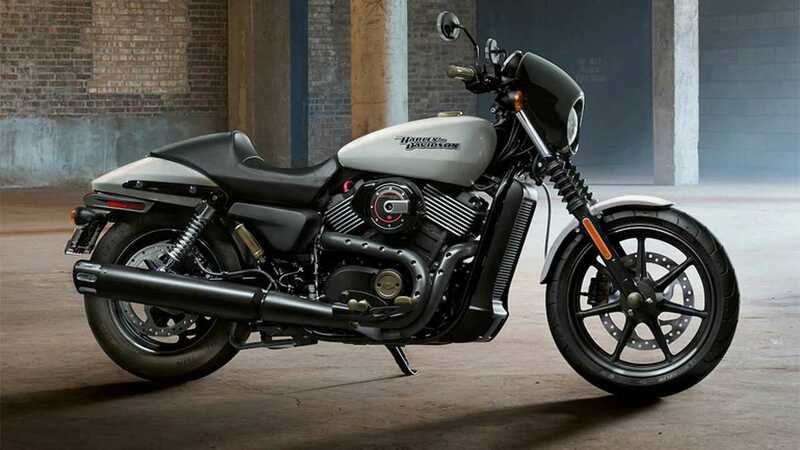 Since their debut in 2014, Harley's Street 500 and Street 750 have surpassed the Sportster as the Motor Company's go-to starter bike. Powered by a smaller-displacement, de-tuned version of the VROD's Revolution engine, the Street models breathed new life into Harley's relatively stodgy model lineup. 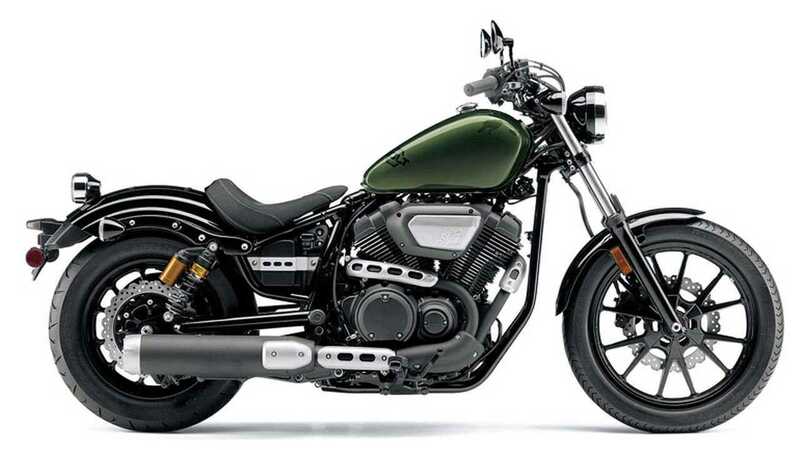 While it's still clearly a Harley, the Street 750 is smaller, lighter, better mannered, and more approachable than even the various 883 Sportsters. 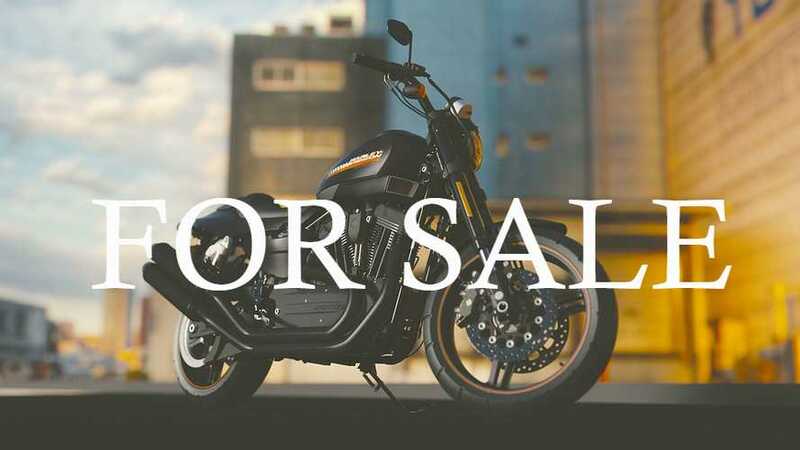 With a price tag of well south of $10,000, you can take home a brand new, really-real Harley that you won't be afraid to scratch or drop at a stoplight when you forget to put your foot down. CCW's first generation Misfit was a huge success for the Cleveland-based company. With a surprisingly well-built Chinese engine and solid American styling, it was an easy bike to own, ride and enjoy. In 2016, CCW launched the Gen II Misfit, a larger, sportier, more refined bike. 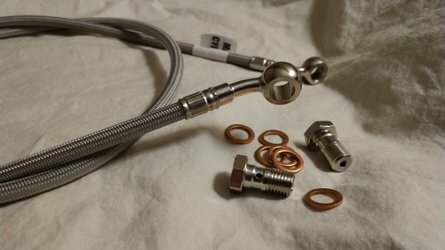 We include it here because, like its predecessor, it's cheap, fun, and easy to wrench on. 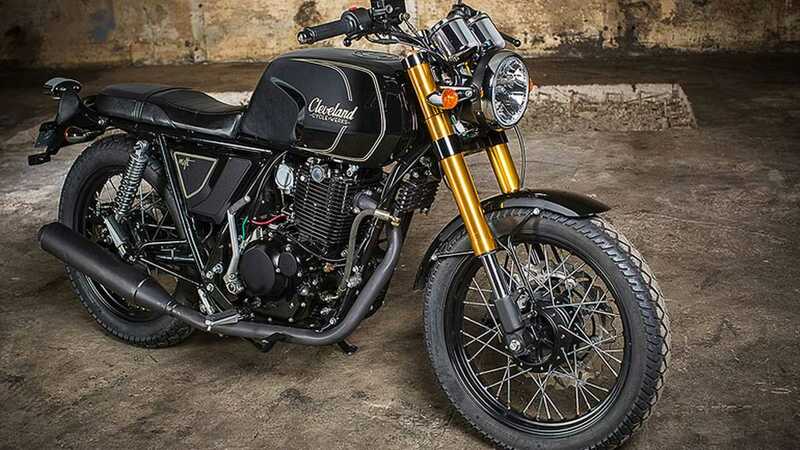 This do-it-all Honda naked is upright and comfy and has more than enough power to blast past highway traffic or head for mountain roads to have some fun. 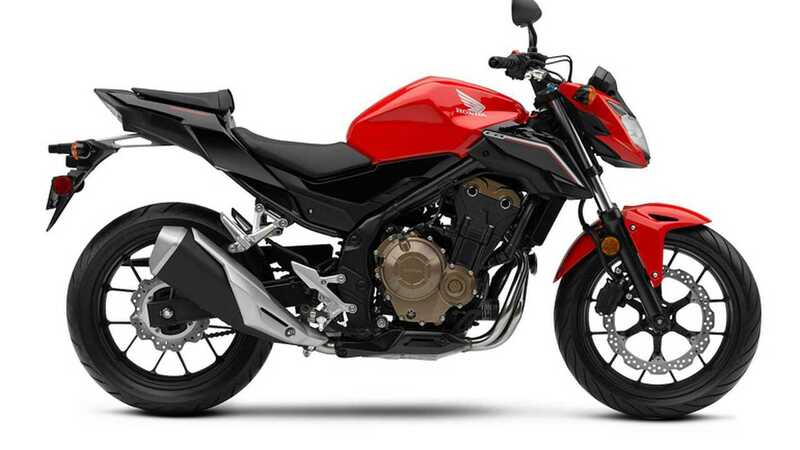 Much higher quality than the $5,500 price tag would suggest, the CB500 is everything you want from a motorcycle in one, extremely affordable, economical package. 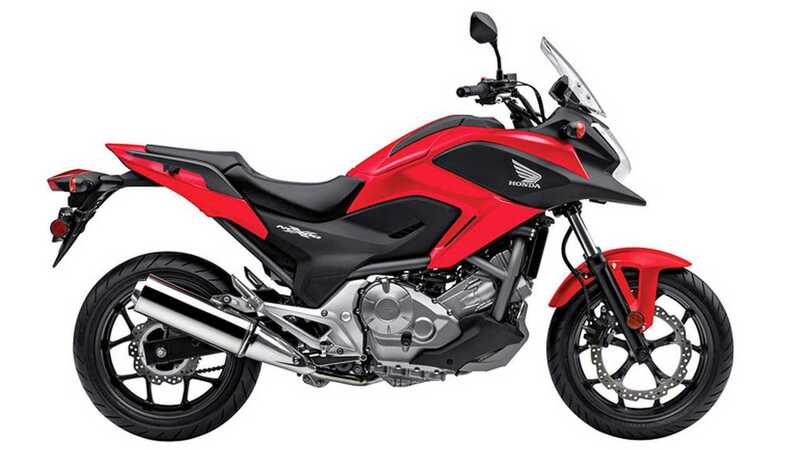 We've put Honda's Rebel 500 and its smaller 300cc sibling on previous lists, and with good reason. The new Rebels are smart, stylish, lightweight, and fun—the perfect replacement for the long-in-the-tooth Rebel 250. If you're looking for a small, good-looking, non-intimidating cruiser with Honda reliability, look no further. This jack of all trades is one of the most easy-to-ride bikes there is. With an engine based on that of the Honda Fit hatchback, power delivery is torque and the redline low. The payoff is easygoing performance and, at 64mpg, excellent fuel economy. Equally at home loaded down for a cross-country ride as it is on a twisty road, the NC700X is surprisingly good off-road too, where that low center of gravity and ease-of-use make more expensive bikes look positively silly. 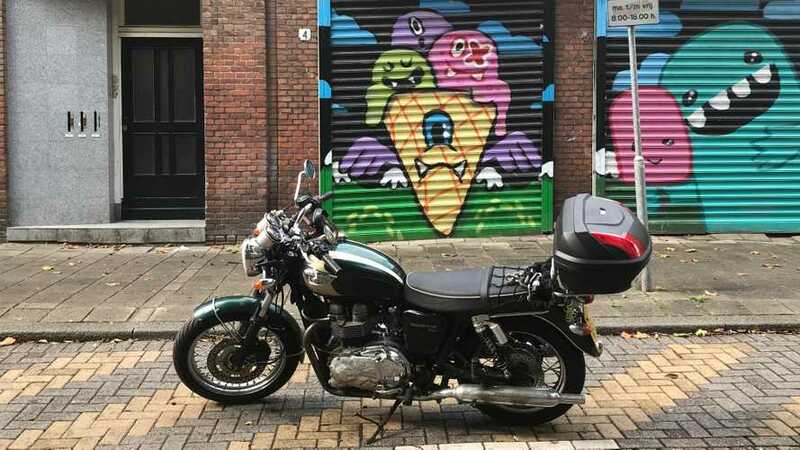 Why would you pick a high-maintenance and persnickety stylish and passionate Italian bike over, say, a Bonneville? 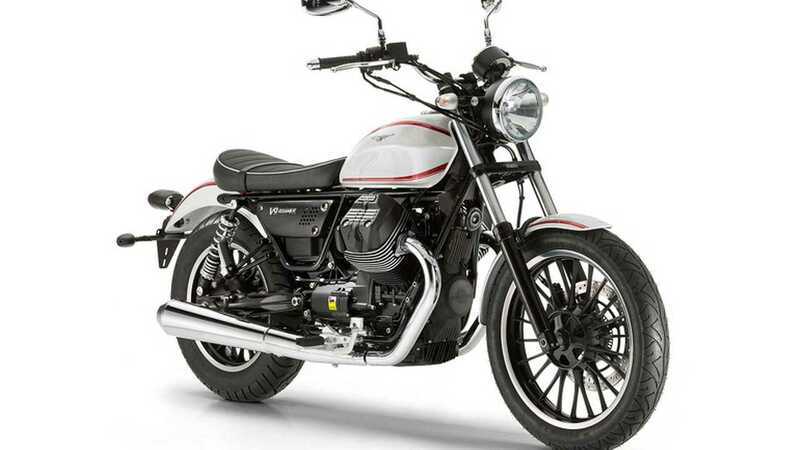 Because this Moto Guzzi is around 30 pounds lighter, has a lower seat height, and possesses a ton of character. Plus, you know, passion, style, heritage, etc. This little Suzuki retro is surprisingly small, making it a great option for riders of smaller stature. 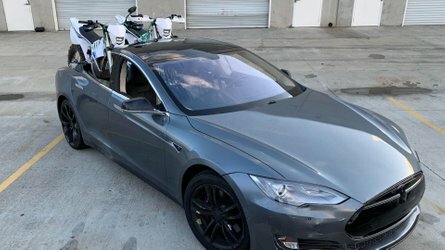 It’s not available in California due to emissions regulations, but elsewhere, new riders will find it utterly unintimidating. Plan mostly on short trips through the city? 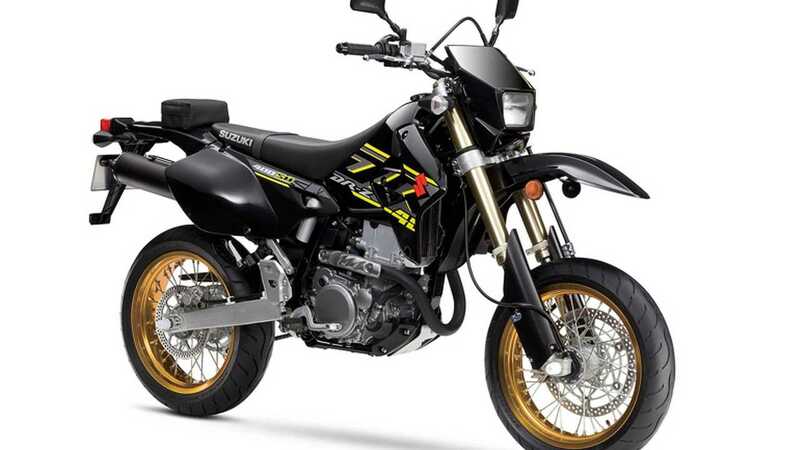 This Suzuki supermoto makes traffic and bad roads a breeze while offering an extremely fun ride. The tall seat and commanding riding position offer great vision, too. You didn't think you were going to get all the way through this list without seeing a Triumph, did you? 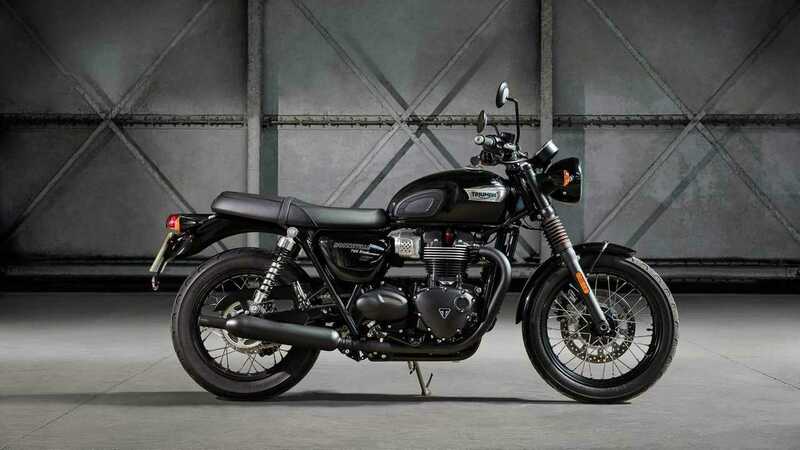 The modern Bonneville is a masterpiece of classic styling, power, and fun. When you buy a Bonneville you buy a hundred years of badness—Marlon Brando, Steve McQueen, Fonzie, etc.—without having to mess about with leaky crankcases, drum brakes, and Lucas electric systems. 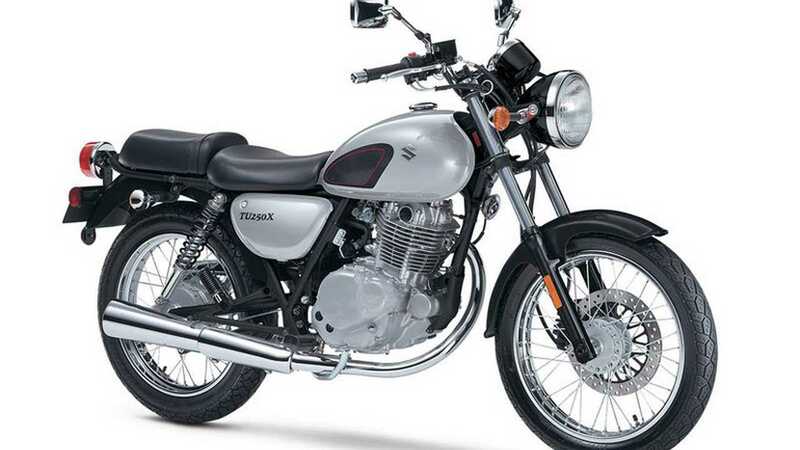 If you're looking for a retro-styled bike that has a bit more juice than the TU250X but isn't quite as big, heavy, or expensive as the T100 Bonneville, Yamaha's SR400 is the bike for you. 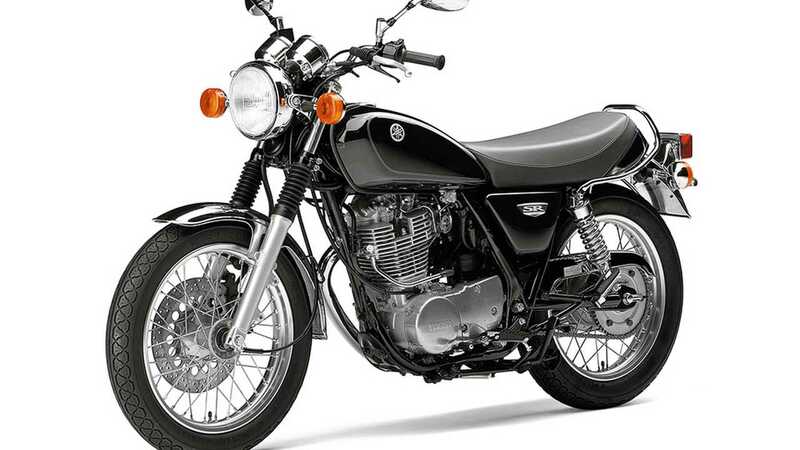 In production since the early-70s, the SR400 has a solid single-cylinder mill, classic looks, and a comfortable riding position. 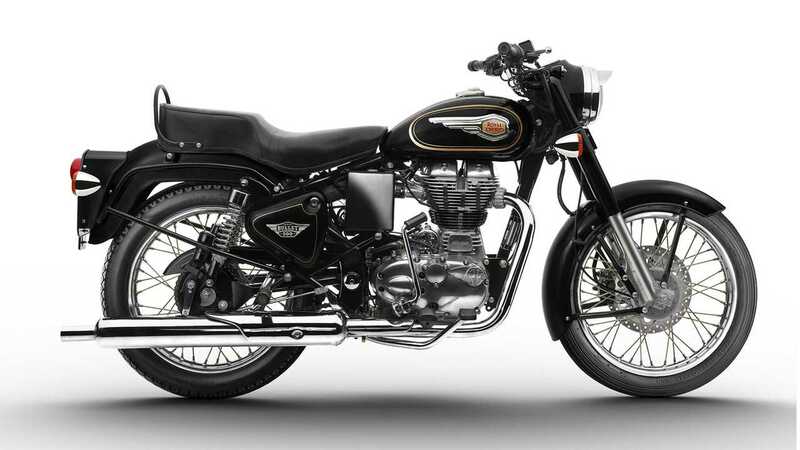 It's all the style and awesomeness of, say, the old XS400 without the quirks and annoyances of a 40-year-old motorcycle. Dead set on the cruiser thing? This is a friendly, stylish, reliable, safe, and affordable option. The Yamaha Bolt has better performance, a plusher ride, and is just friendlier and easier to use than equivalent Harleys. Poor Royal Enfield, always a bridesmaid never a bride. The Bullet has been in production for roughly nine million years now and hasn't changed much since the first one rolled off the assembly line. It's is charming, easy to ride, eminently customizable, and oozes old-school cool while providing new riders pretty decent bang for their buck. So why does the Bullet get honorable mention instead of a spot on the main list? Well, because it's a Royal Enfield. Sure the fit, finish, and quality on the newest versions are better—for various metrics of better—than the old school Bullets, but they're still Royal Enfields. That means that while you got a great deal on a cool looking retro bike with a lot of customizing potential, you're going to be turning a wrench—or paying someone to turn a wrench—a lot during your ownership. If you don't mind that, then go get yourself a Bullet. 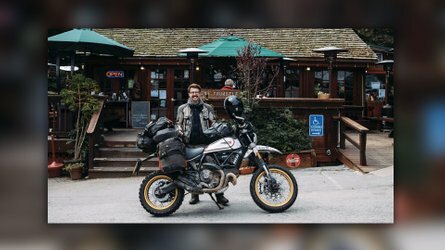 Just got your motorcycle license and want to buy your first real bike? 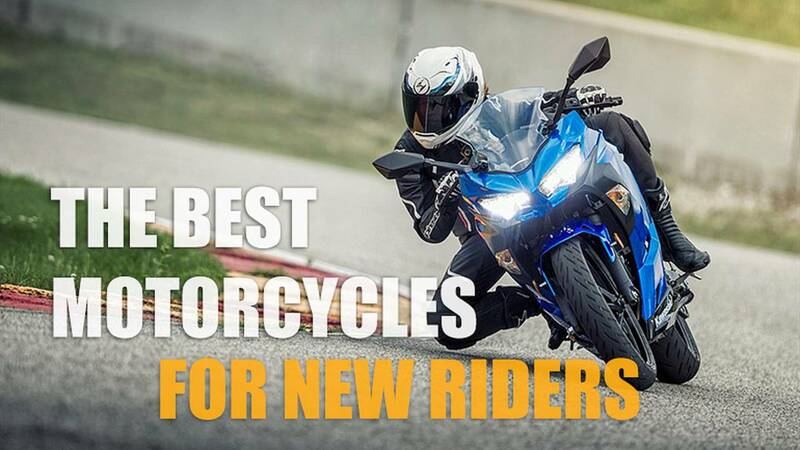 Here’s a baker's dozen—12 solid contenders and one honorable mention—of the best new motorcycles for beginners like you. 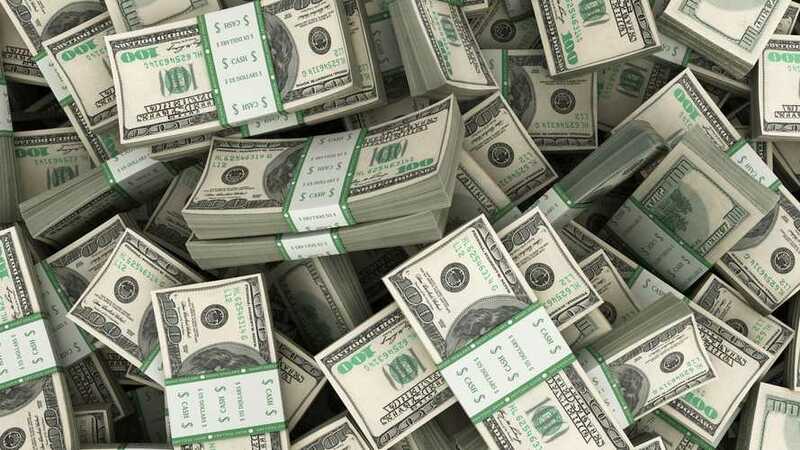 They’ll help you develop skill, save money, and have fun. Visit your local DMV to obtain a learner’s permit, then sign up for a Motorcycle Safety Foundation or equivalent class. Depending on which state you live in, that two-day course may serve as your practical exam, but even if it doesn’t, it’s the best possible way to learn. After that, you’re still going to be extremely…green. 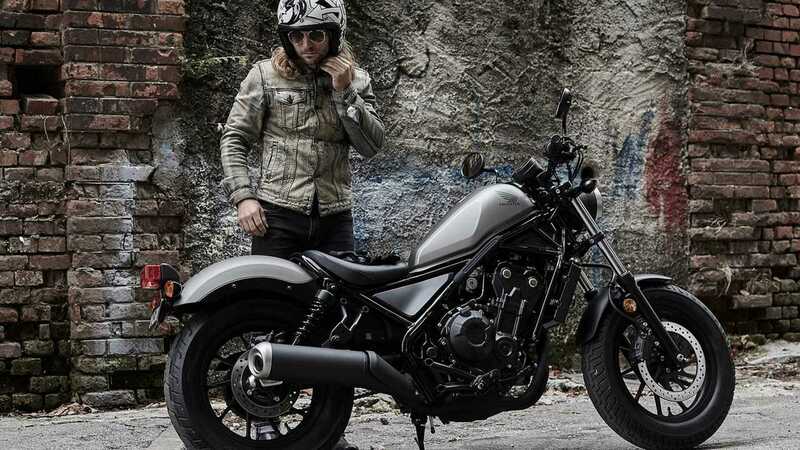 It’s probably best to borrow or buy a small, cheap, likely crappy bike and toodle about on that for a few weeks while you get over your new rider nervousness. 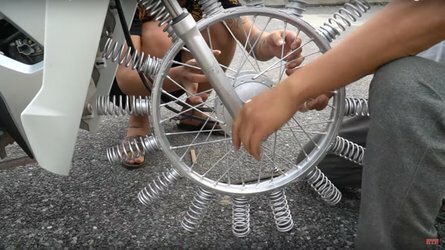 You’re going to drop a bike a few times during that time, doing so on something crappy is relatively consequence-free. 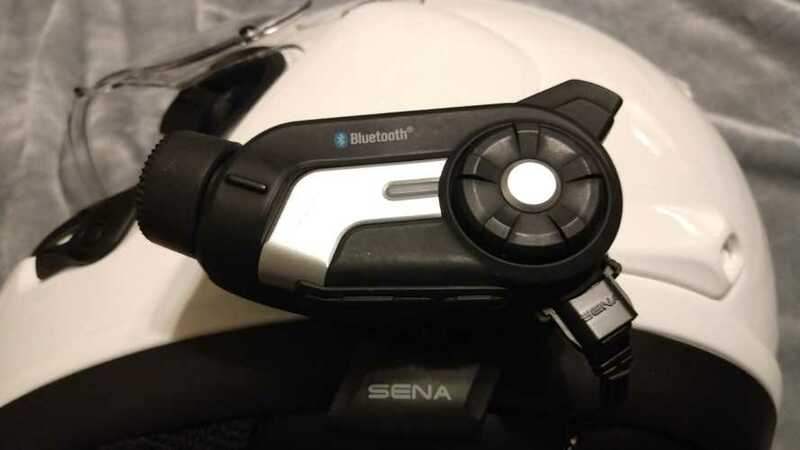 Not until you feel you’re riding with confidence, skill and safety is it time to buy something nicer. 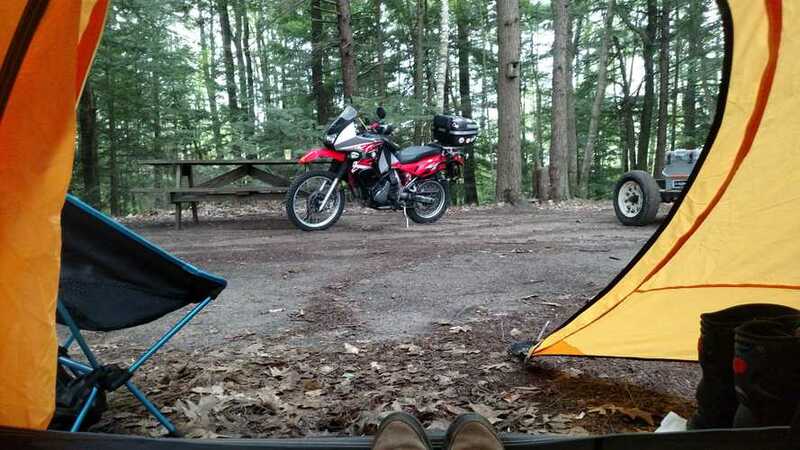 Motorcycling isn’t something you just buy into either. Even riders with decades of experience are still trying to improve their skills. Start small and work your way up and you’ll be a better, faster, safer rider who gets much more enjoyment out of doing this than someone who insists on riding a bike that’s too big or too fast and who likely just ends up being terrified the entire time. Riding with skill is cooler than just buying something flashy. Wear full safety gear; refer to our Beginner’s Guide To Motorcycle Gear for how and why. Always ride within your skill level, don’t try to keep up with more experienced riders or bite off tougher conditions than you can chew. Go out when there’s little to no traffic, practice in quiet parking lots or on dead-end streets. Allow yourself time to practice. Buy a copy of Nick Ienatsch’s Sport Riding Techniques , read it through, then go through and pick individual skills to work on one step at a time. Then, go out and practice that individual skill until you’ve mastered it and move on to the next. Seriously, practice, practice, practice. Devote a day a week to just that and, before you know it, you’ll get good at this bike thing. Chose a bike with ABS brakes. 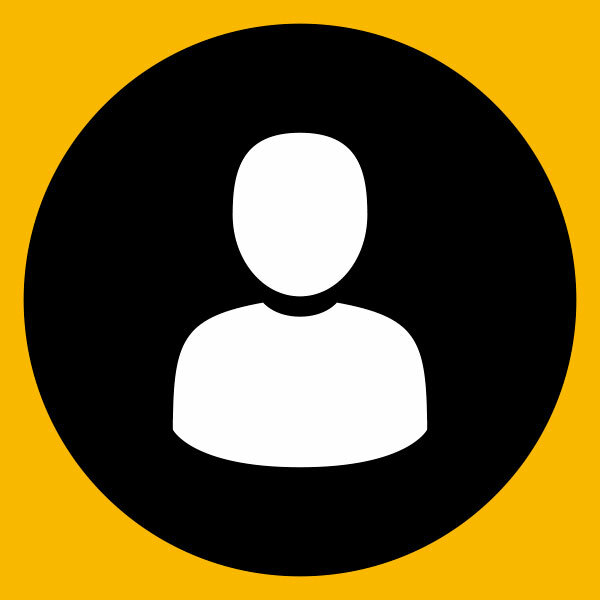 They really will help you stop faster and safer and with more confidence. Especially useful in bad weather or on rough urban streets. In America, the bike market is polarized into extremes—extremely large cruisers, extremely fast sport bikes—but there's actually a happy middle ground of bikes that just sort of do everything well. 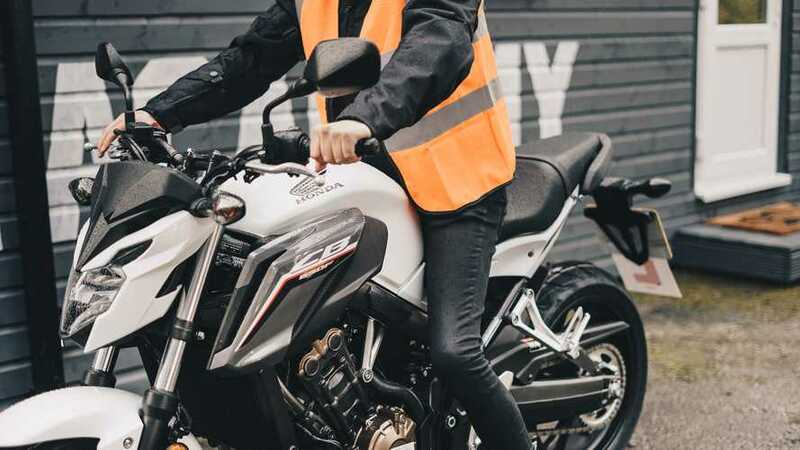 By starting on one of the bikes listed here in place of something more ridiculous, you'll be able to gain riding experience on something suitable for learning while developing an informed position from which to decide what style of motorcycling is right for you. With a few miles under your belt, you'll be in a better position to make that decision in a way that's good for you rather than simply the product of misinformed mainstream media or bad advice from friends.